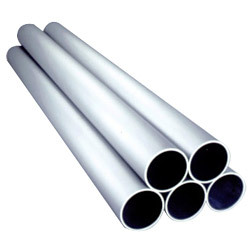 Aluminum alloy tubes for pneumatic cylinders. 1. Material: JIS A6063TD-T5. 2. Internal roughness: RZ3.2S MAX. 3. Tolerance: H9. 4. Anodic oxide film: 30μ±5μ.